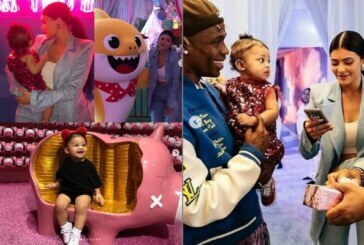 Not Travis Scott, Kylie Jenner’s Bodyguard Is Stormi’s Real Daddy? 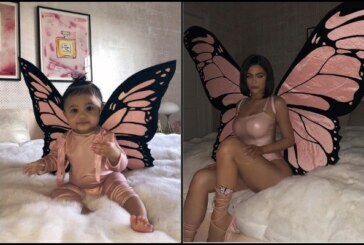 Kylie Jenner Reveals The Name Of Her New Born Baby Girl and It’s Too Cute! BREAKING: Kylie Jenner Announces Birth Of A Baby Girl, Shares Video Of Her Pregnancy! Is Kylie Jenner Pregnant OR Not Pregnant? What These Instagram Pics Hinting?